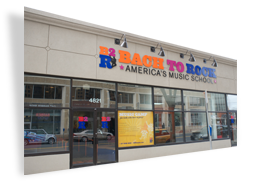 "My son was nervous about starting his voice lessons. After 30 seconds, his B2R instructor made him feel totally comfortable. My son left his first lesson asking, "Can I extend my time?" What more could a parent want?" 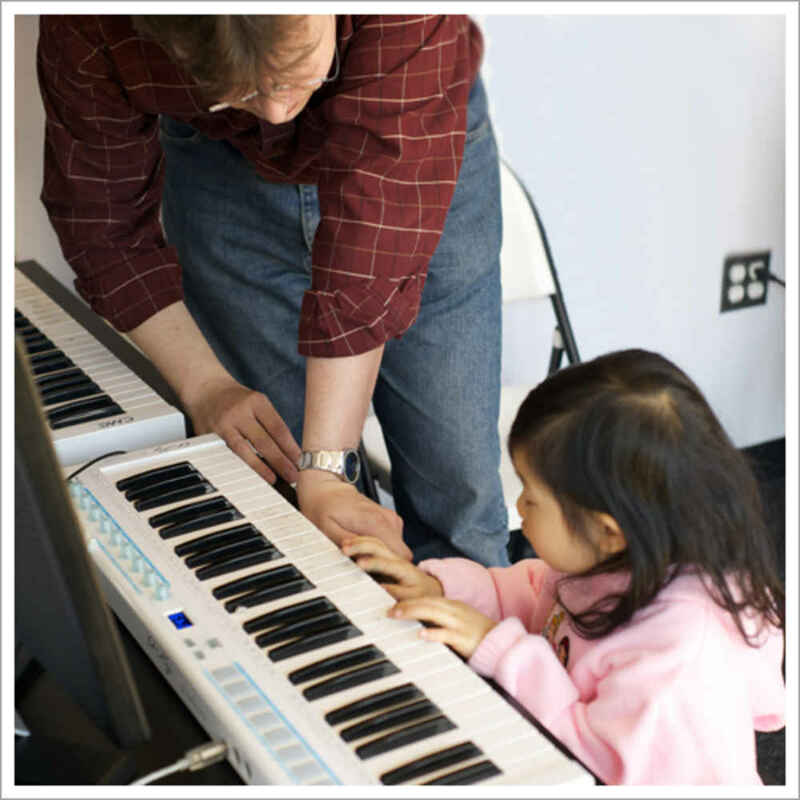 "My instructor is really nice and she teaches different techniques for singing." 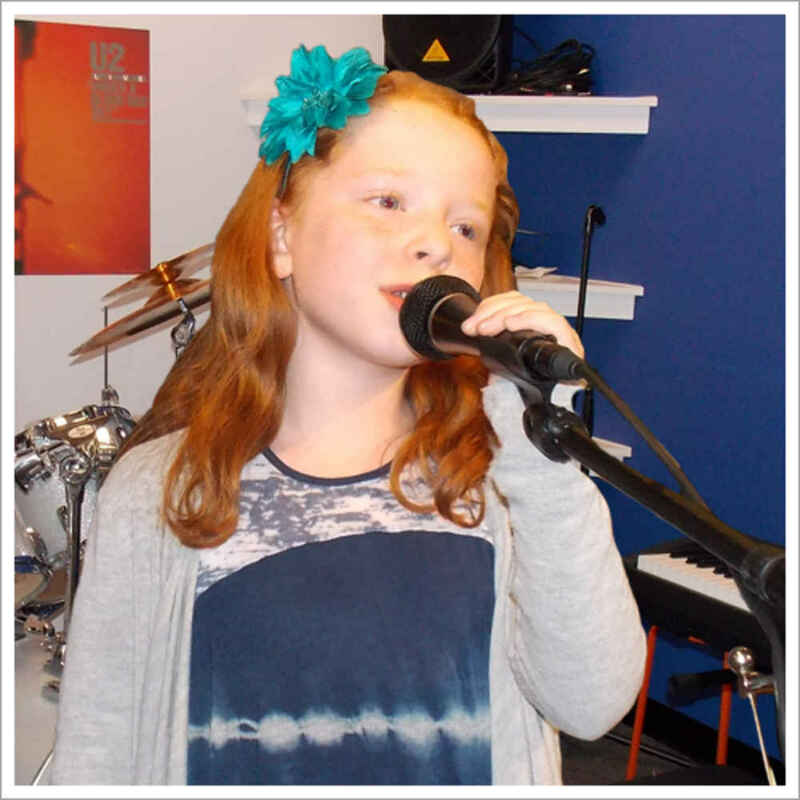 "My daughter has really enjoyed voice lessons." "Happy with the voice training for my daughter."